Donating to Doorstep just got easier. 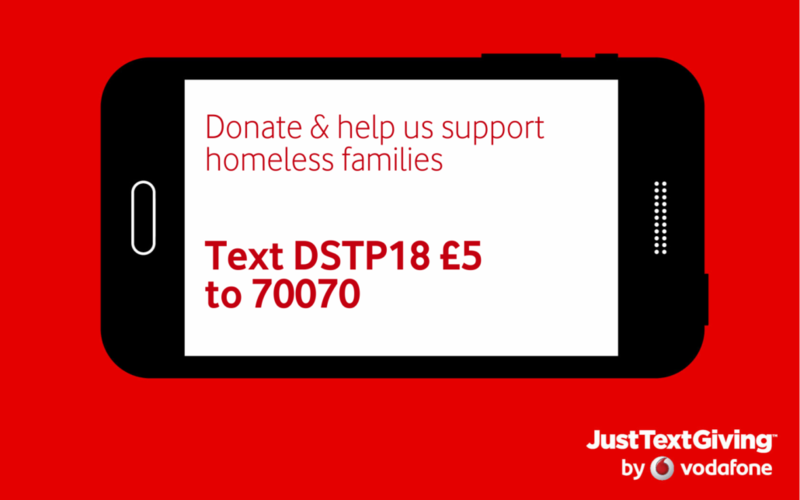 We now have a text to donate facility set up which means you can donate to Doorstep with one simple text message. Every penny received helps us to provide vital services to the families we help. Through these services, Doorstep creates a community of growth, healing, and a sense of belonging that enables children and families to gain strength and confidence as they engage in society and press forward with their future. We very much appreciate your generosity.